Kate came to me looking for a re-brand and a new website that would convey the organic feeling of her floral design style, which she describes as wild, freeform, and inspired by nature. The first step in the process was to build a solid branding foundation that was recognizable and spoke to her ideal clients. 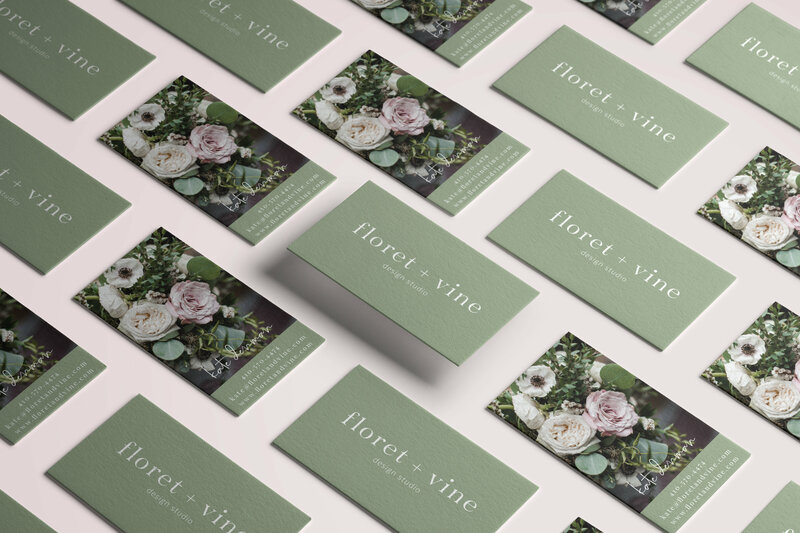 We began the process by pulling together an inspiration board filled with imagery that fit her overall vision for Floret & Vine and attracted her target market. 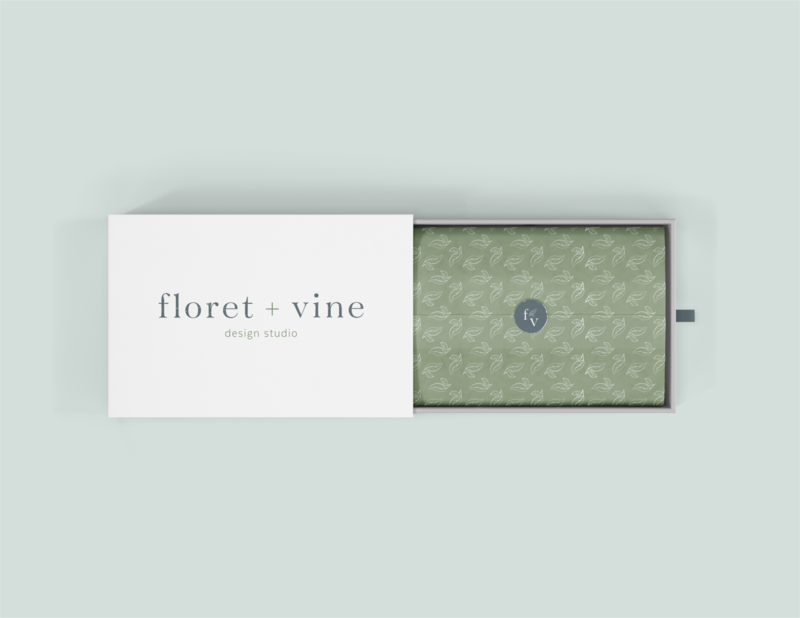 Natural, classic, organic, and lush are a few of the adjectives chosen by Kate to describe Floret + Vine. We then crafted the logos and marks for her brand and selected typography and a color palette. 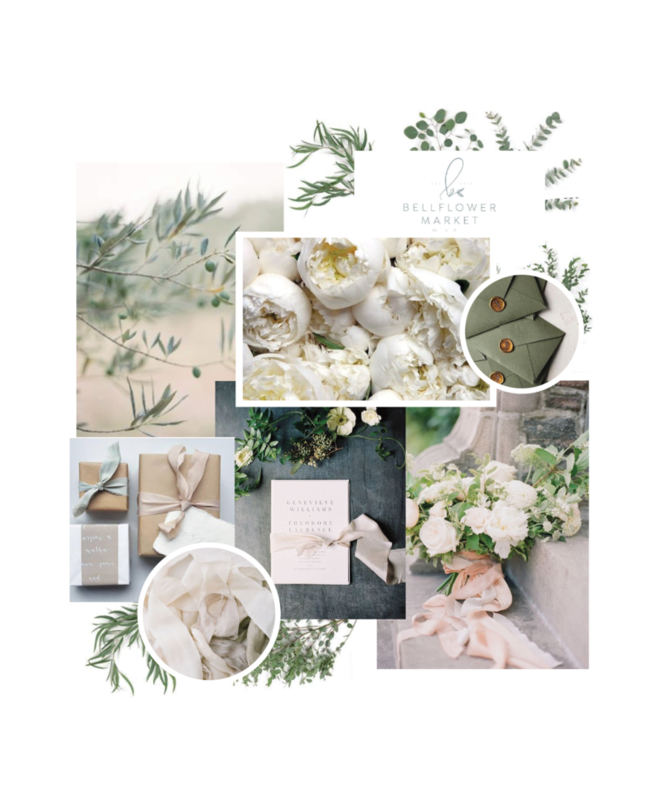 We pulled all of the elements together to create brand collateral that would ensure her branding was consistent across all of her print materials and web platforms. We then created Kate's website on the ShowIt.co platform. 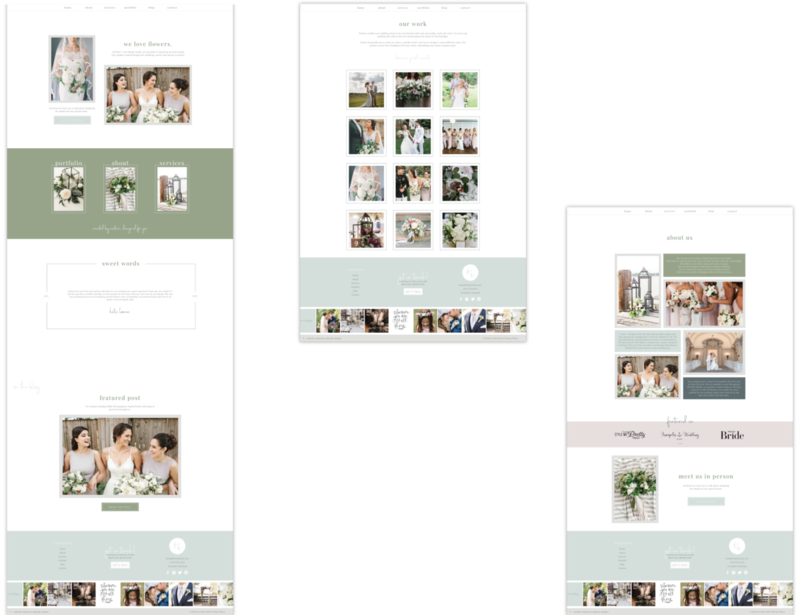 Kate wanted visitors on her website to be inspired, be educated, and reach out, so we kept those goals in mind when strategically designing the pages of her site to guide the visitor. 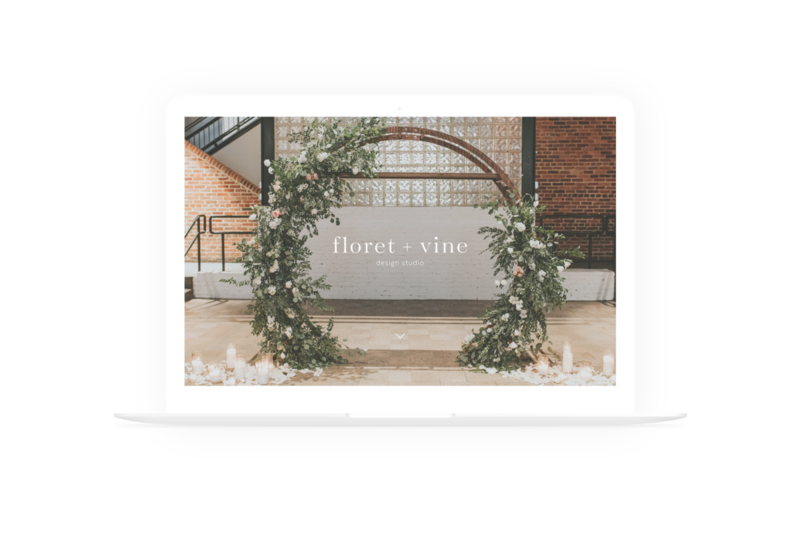 They start by seeing beautiful imagery of her floral creations (inspired), and then are offered details about Floret + Vine and what it is like to work with them (educated), and eventually, they are presented with call to actions to reach out. Floret + vine grew from the idea that beautiful, organic and truly spectacular arrangements should be available for all. The idea that flowers should enhance an event, not overwhelm it. The idea that the Mid-Atlantic needed more creative designers to bring to life out of the box ideas. And the idea that flowers should never cause stress on your wedding day.  They are passionate about creating experiences that inspire. 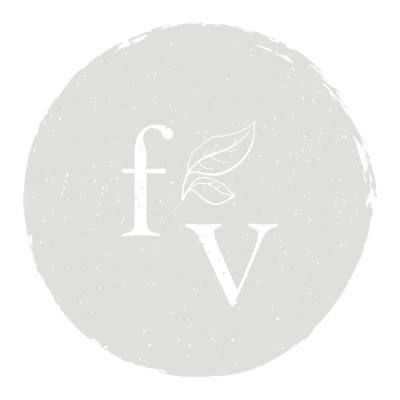 They believe in feeding the mind, body and spirit through authentic relationships. 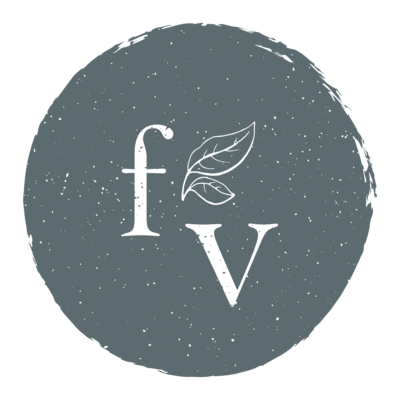 They believe every client, venue and event is unique. They succeed through their attention to detail in all things. They are inspired by nature and all its imperfect beauty. They thrive on creative challenges and out of the box ideas. 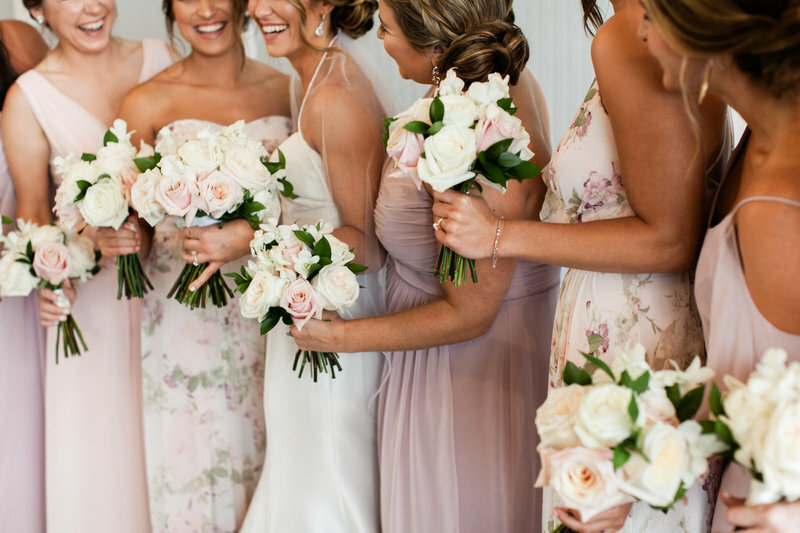 Their amazing team is based in Annapolis, Maryland and is led by Kate Denman. They serve the Mid-Atlantic or anywhere a client needs them.